Looking for Free Printable Blank Calendars? 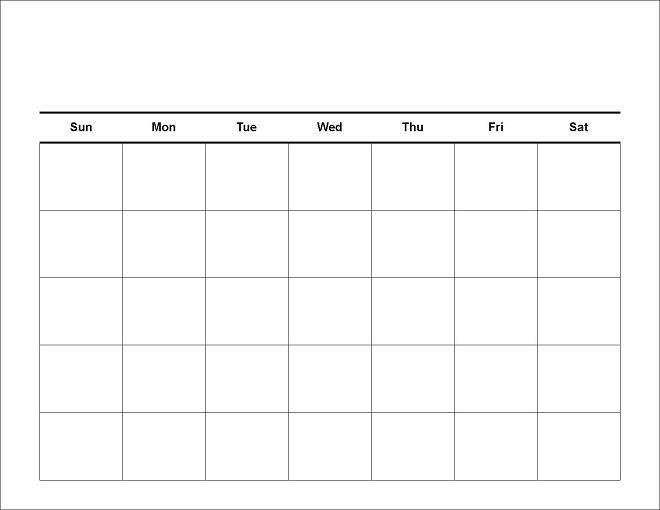 Visit any link shown on this page for a complete collection of reusable monthly calendars. You will also come across many interesting facts pertaining to each month, as well as images and descriptions of various signs of the Zodiac. To print these calendars, simply right click on the calendar image of your choice, and select a SAVE option from your drop-down menu. This will send the image to your picture file, where you can reduce, enlarge, or edit the image as needed. Visit this link for a blank, printable, reusable January Calendar with notes about the sign of Capricorn. Like this link to find a free printable February Calendar with notes, images and links for the sign of Aquarius. Go here (March Calendar) for unlimited, everlasting printable blank calendars for the month of March, including notes, images and links pertaining to the sign of Pisces. See this page for a printable all years April Calendar with notes, images and links to the sign of Aries. This page provides a printable, never ending Calendar for the Month of May, with notes, images and links for the sign of Taurus. Click here for free printable reusable June Calendar with notes, images and links for the sign of Gemini. See this link for a printable reusable July Calendar with notes, images and links for the Western Zodiac sign of Cancer. This page depicts a blank, printable and reprintable August Calendar with notes, images and links for the sign of Leo. Here's a free, printable, forever September Calendar with notes, images and links for the sign of Virgo. Link here for a printable, reusable October Calendar with notes, images and links for the sign of Libra. This link features a printable, reusable November Calendar with notes, images and links for the sign of Scorpio. See this page for a printable, reusable December Calendar with notes, images and links for the sign of Sagittarius. Click here for another year-round collection of Printable Cards and Calendars.